Malik Sajad is a visual artist and writer. He writes and draws about the human condition and the physiological consequences of political and social uncertainties. Munnu: A Boy From Kashmir, published by HarperCollins, UK, is his first graphic novel. The book won the Verve Storyteller Of The Year Award (2015), and is now a part of the permanent collection (Artists’ Books) at the Brooklyn Museum in New York. 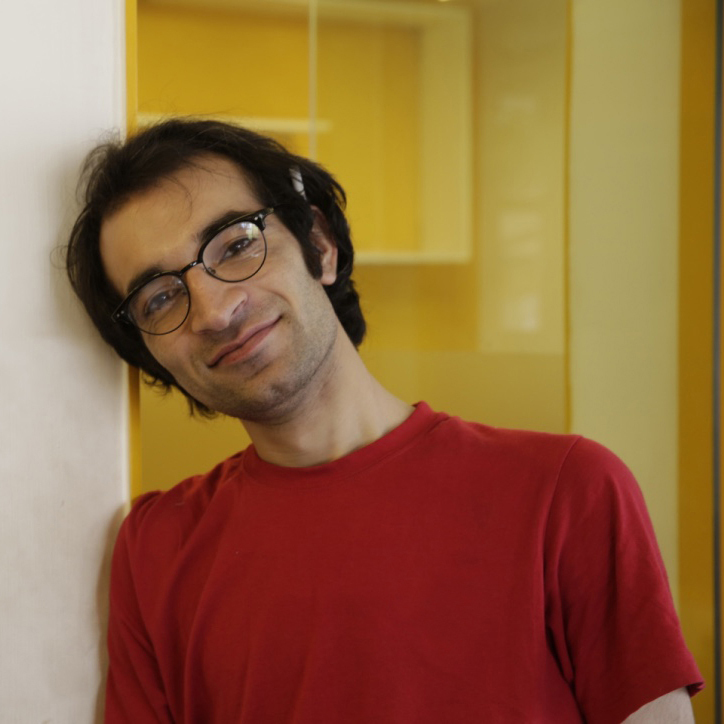 Prior to authoring Munnu, Malik wrote several short stories documenting the human toll of political crises across South Asia including Identity Card, The Posterman, Endangered Species, Facebooked, Timeline and Side Effects of Fairness Cream. Malik is an Inlaks (2011) and Omi Francis Greenburger (2013) fellow. Malik studied visual art and storytelling at Goldsmiths, University of London.